Here are the results from Thursday nights NYERRL Round 2 event hosted by MoongluCC at Cundall Manor School. 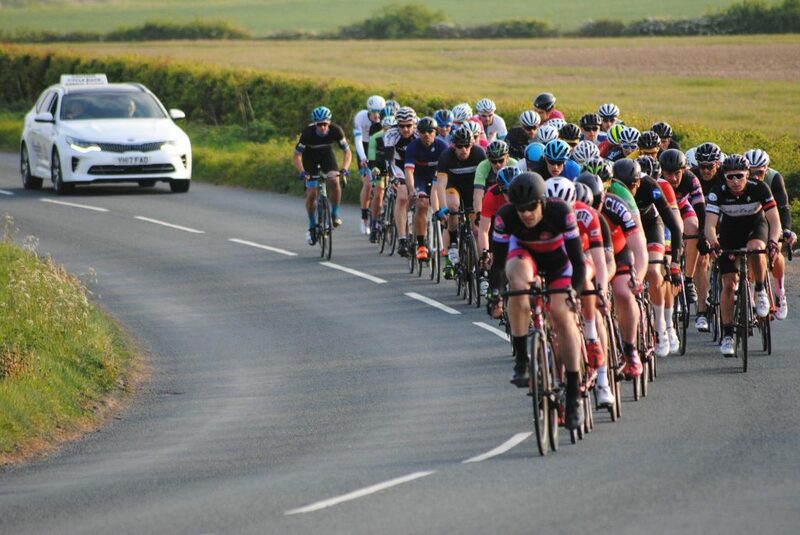 52 Cyclists took part in an amazing race in near perfect conditions. Thanks from Moonglu to all involved, participants and sponsors alike. More info to follow soon and click on our Gallery to see more photos, by kind permission of David Stead and fellow Moonglu members. 1. Manuel Maestro Agudo-South Shields Velo CC. 2. Nick Rowland-Adept Precision RT/NE Healthcare. 3. Lee Coulson-Hull Thursday RC. 5. Mat Mannakee-Prologue Racing Team. 10. Thomas Davison-Geared Up RT.